The AK70 is a high resolution, pocket audio player / DAC designed with a comfortable oblique angle on one side of the body so that it can fit the contour of the user’s thumb, the finger used most frequently when controlling the screen with one hand. 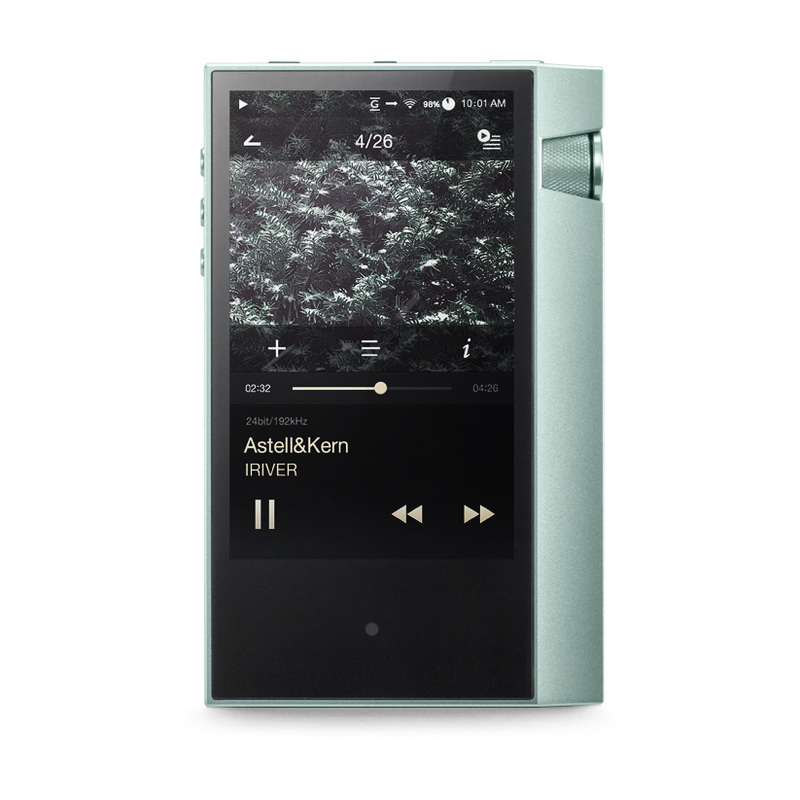 has been used for years in Hi-Fi audios and the second-generation Astell&Kern devices. 32bit audio is downsampled using a sample-rate converter. In addition, DSD 64/128 can be played back through conversion to PCM. 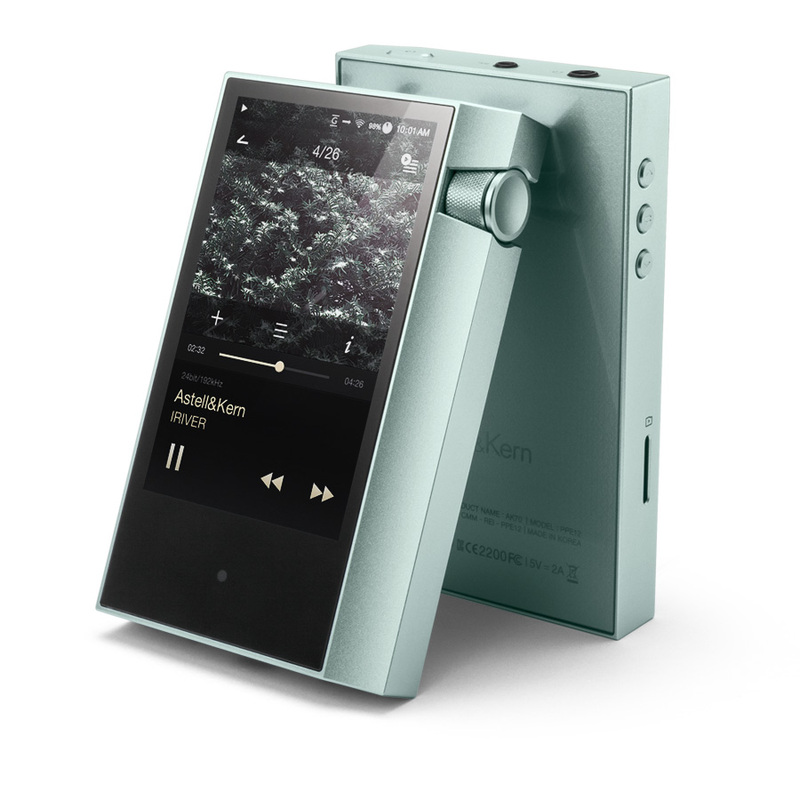 The AK70 can be used with a variety of balanced earphones and headphones made for Astell&Kern. It can also support the 3.5-mm 3-pole unbalanced output (2.3 Vrms), with compatibility with a variety of Hi-Fi earphones and headphones. 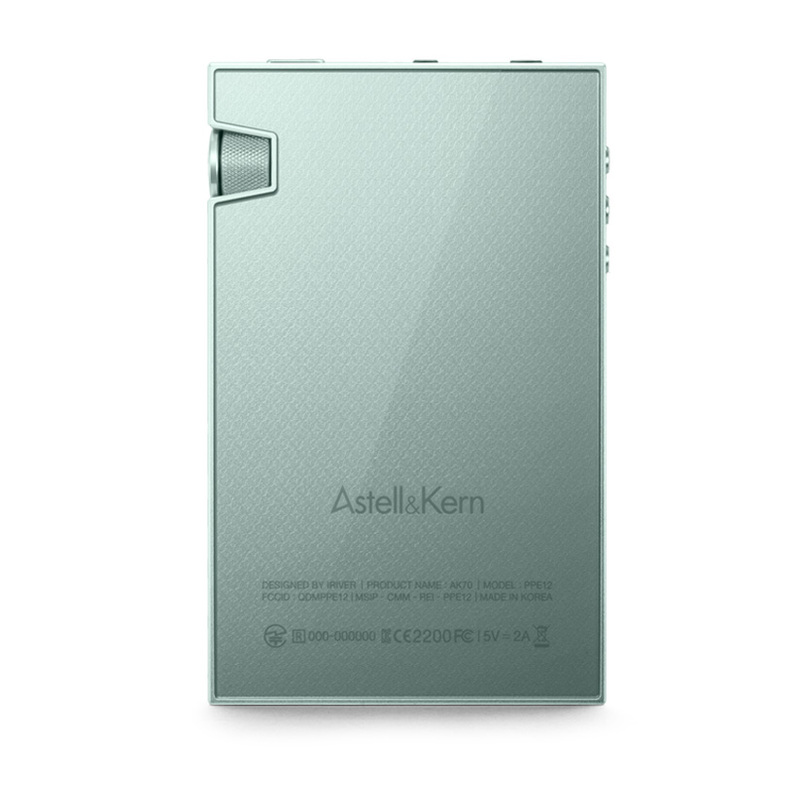 The AK70 can be used as a USB DAC that can double as an embedded sound card by connecting with a PC/Mac through the USB port. In the case of using the PC’s embedded sound card, one may have to go through a complicated process to play back DSD data. In contrast, the AK70 can do so simply by connecting with the PC.